#NaPoWriMo2016 | Day 21of 30. 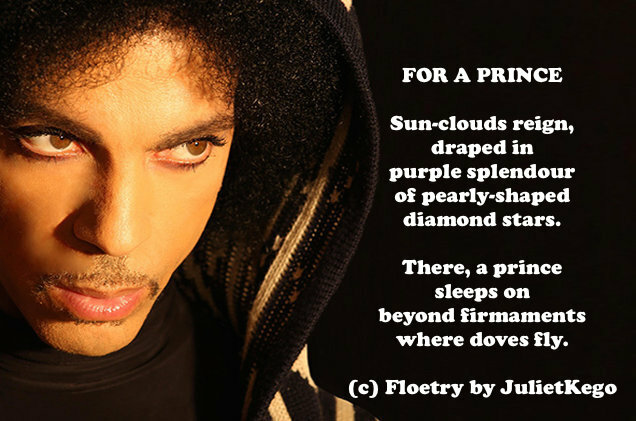 For a Prince (Rest in Peace: 1958 – 2016) | Juliet 'Kego's World of Floetry; Explore! Experience! Enjoy! 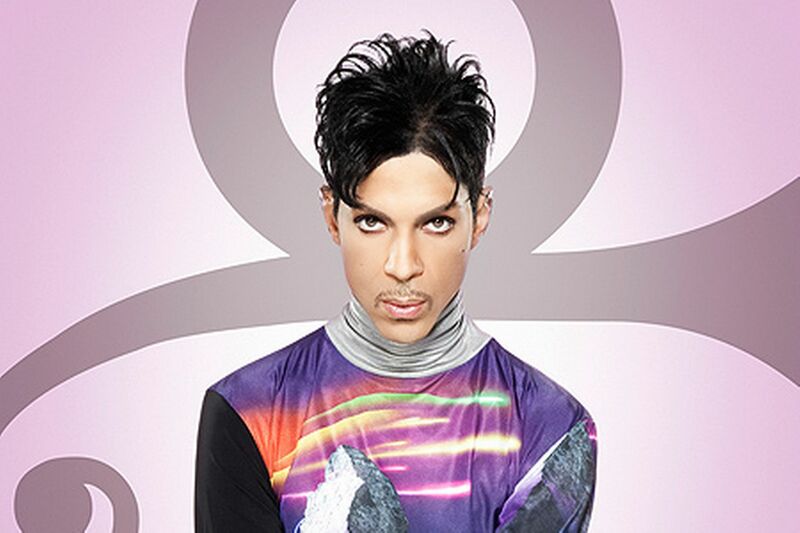 Juliet 'Kego Ume-Onyido	Floetry by JulietKego, NaPoWriMoDiamonds and Pearls, Favourite Prince song, If I Was Your Girlfriend, Kiss, Little Red Corvette, Prince, Prince Dead, Prince Rest in Peace, Purple Rain, Raspberry Beret, The artist Prince Rogers Nelson (1958 to 2016), The Beautiful Ones, The Most Beautiful Girl in the world.